Westinghouse is renowned for delivering innovative, reliable products and services, and their domestic appliances are no exception. We have a team of qualified Westinghouse washing machine repair engineers who are all fully trained to work on any Westinghouse appliance; including cookers, washing machines and fridge/freezers, and because we are an approved Westinghouse service centre, you can rely on us to replace any parts with genuine, high-quality spares and we guarantee all our work for 1 year. 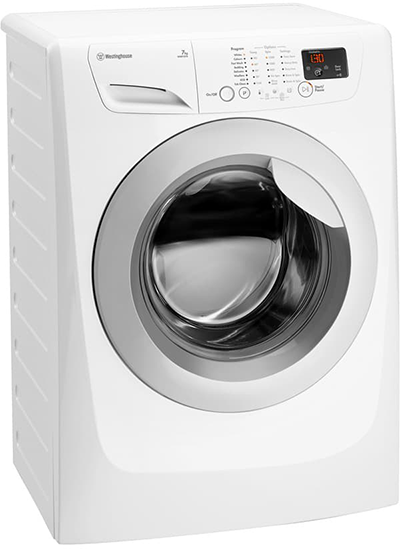 If you need Westinghouse washing machine repairs in Perth, Perth Washers are the team to call. Contact us today.